Australia's best sprinters line up in the 2019 All Aged Stakes where two Godolphin runners could steal the show. D'Bai has come over from Dubai with a good record but the Australian sprinters are the best in the world and Osborne Bulls could get the better of his Godolphin counterpart. As always for this race, bookmakers are offering a value betting market. 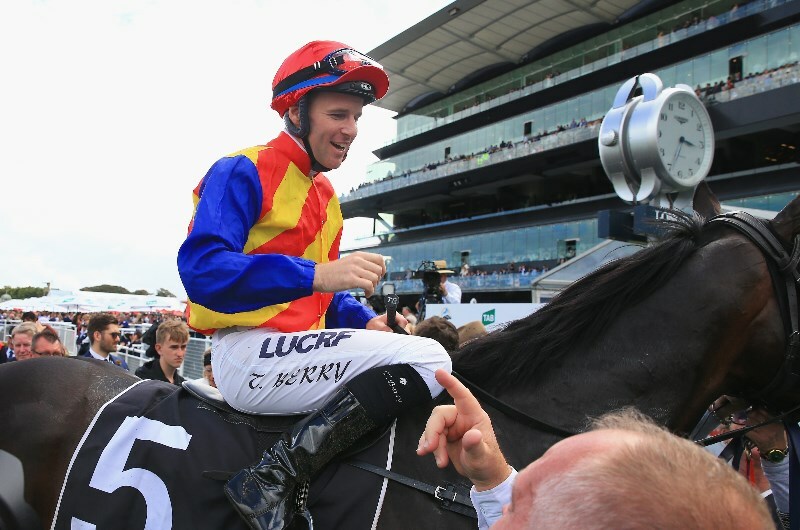 The James Cummings-trained gelding has won nine of his 17 starts and although smashed by Santa Ana Lane in the TJ Smith Stakes, he wasn't given an ideal ride by Hugh Bowman. Osborne Bulls is a runner that likes to find open air and fly down the outside. He was given no chance to do so along the inside of runners last start and he comes into this with three consecutive second placings in Group 1 contests. Punters can't complain about that form and they're getting great odds for the talented sprinter. The odds are a fraction short of value for Pierata but he has plenty of upside and the rise to the 1400m is only going to help his chances. He's a quality four-year-old which ran fifth in the TJ Smith Stakes but his run for second in The Galaxy was much more impressive. Although his record doesn't suggest as such, he looks a better chance over 1400m as he typically likes to work through his gears and hit the line with power. Running over this distance helps with that and we're expecting a big run from the Greg Hickman-trained son of Pierro. He's past his best but the lovable type could run a big race here. He has run into some nice types this season, including Mystic Journey in the All-Star Mile. This race should suit him better and we wouldn't rule him out.